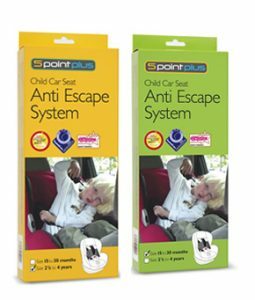 Cosatto has announced that all SS16 Group 1 car seats will incorporate the 5 point plus Anti-Escape System as standard. A recent study in Australia identified that children are 12 times more distracting than mobiles whilst driving. In the UK alone there are approximately 1,700 children (source ONS) aged 0-4 years old who are injured or killed whilst travelling in cars. This could be as many as one every hour based on a five-hour window each day for children travelling in cars to and from nursery or the shops. Did you know that more than 70% of children wriggle out of their car seat harness? Most people don’t and new parents aren’t always aware of this safety issue when choosing a seat. Freeing themselves from the shoulder straps puts children at risk of head, neck, spinal and internal injuries in the event of an accident. Cosatto finds this unacceptable and has built a solution. “Driver distraction due to toddlers removing their harness is a risk to all road users and pedestrians. 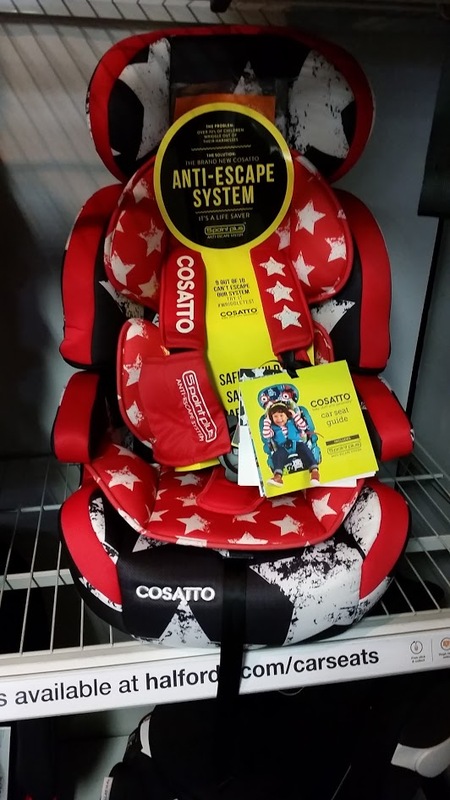 Cosatto is offering parents a real choice between simply buying a seat that complies with safety standards or buying a seat that sets safety standards. Cosatto’s new seat with the integrated 5 point plus anti escape system will help reduce driver distraction and casualties” said Richard Knight of 5 Point Plus. 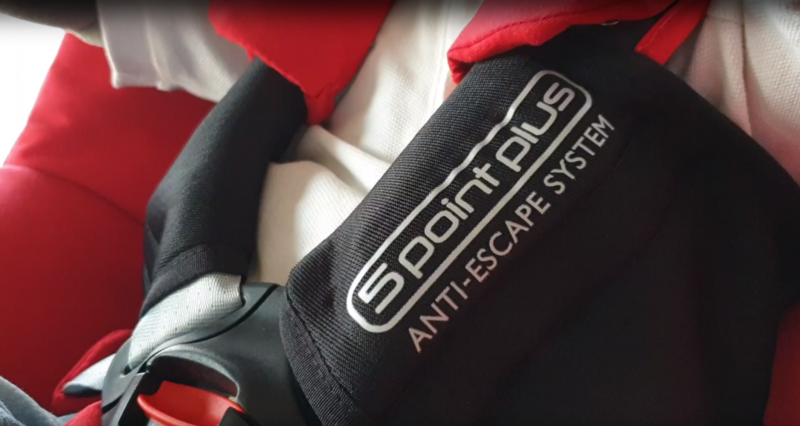 The 5 Point Plus Anti Escape System has won a number of awards including the prestigious Baby Products Association Innovation Award and the Kind + Jugend Innovation Award. Working with the makers of the original, award-winning 5 Point Plus, Cosatto has created the next generation of in-car security that goes beyond the existing “best protection” standard five-point harness. 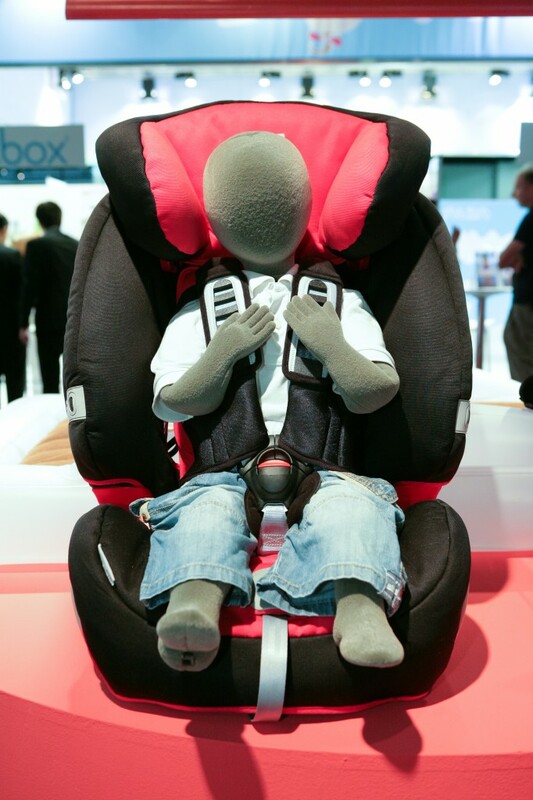 All SS16 Cosatto Group 1 car seats will incorporate the brand new Cosatto Anti-Escape System. What does Cosatto’s 5 Point Plus Anti Escape System do? 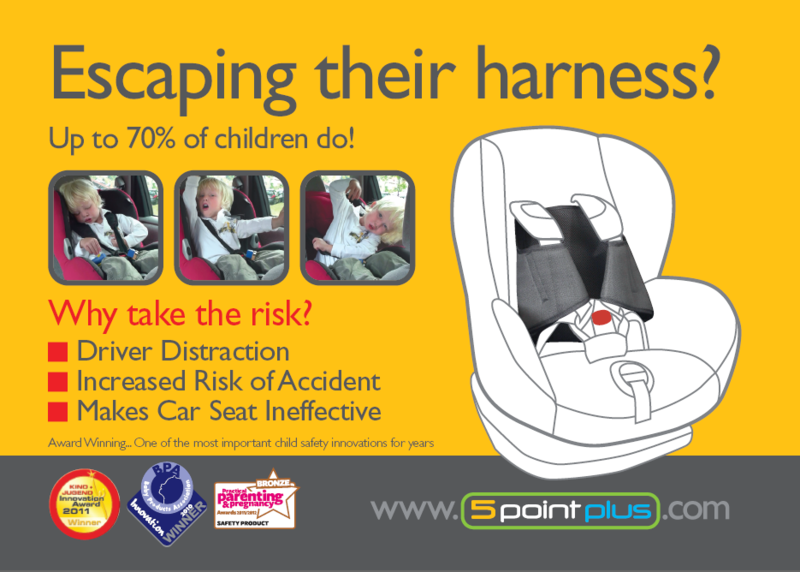 Up until now the standard 5 point harness on car seats offered the best protection for a child. However, all children are natural escape artists and with this they are able to push their hands through the gaps above the buckle simply slipping the harness off their shoulders and wriggling free. 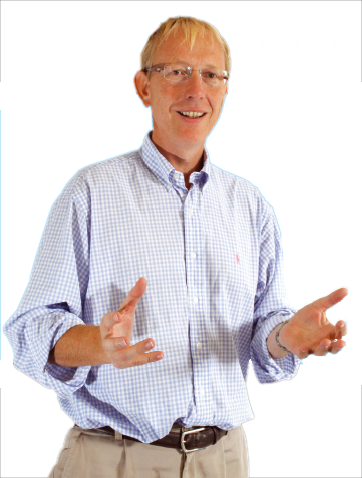 Mark Swift, Cosatto Product Development and Technical Director. In tests 9 out of ten children could not wriggle out of their brand new Cosatto Anti-Escape System. This is excellent news as it provides further proof on how important the 5 point plus is for child in car safety. Taking research conducted by the Belgian Road Safety Institute on child car seat use and misuse (note 1) and extrapolating across Europe, we estimate that around 10,000 toddlers everyday are travelling to and from day nurseries and shops with their arms and shoulders out of the car seat. a major source of potential driver distraction, a leading cause of traffic accidents. Research conducted in Australia in 2013 identified that children are 12 times more distracting than a mobile phone (note 2). The research identified that looking at the child in the rear seat or watching the rear-view mirror accounted for 76.4% of driver distraction. 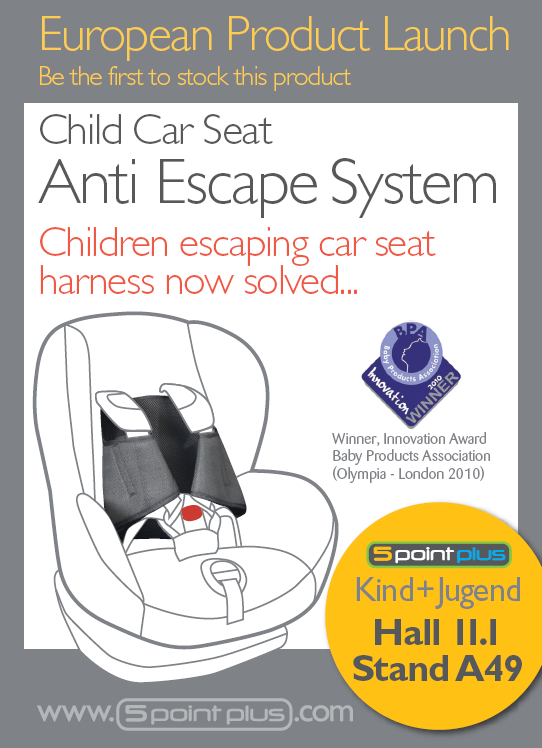 Bellelli unveiled their range of child car seats with the 5 point plus harness fitted as standard at Kind + Jugend 2013. The 5 point plus will be available on child seats suitable from birth right through to 11 years old, with both rear facing and forward facing options. 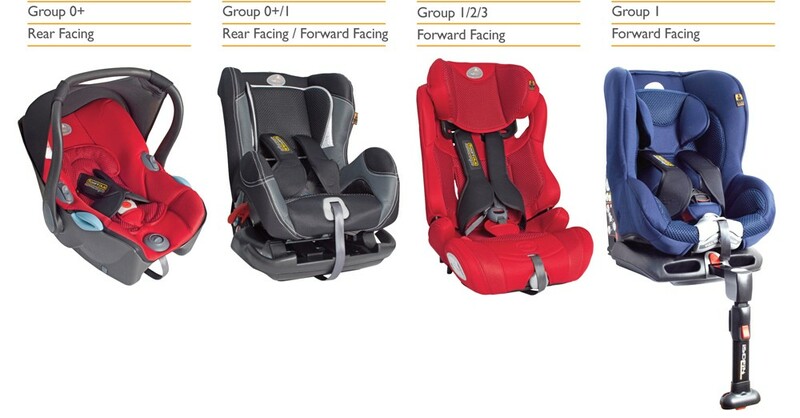 Rear facing & forward facing seats that are designed to stop children getting their arms out of the harness. Reduces risk of misuse so will be more effective in the event of an accident. The 5 point plus, acting as a pre-crash positioner, shields the gaps that children exploit to lever the harness off their shoulders. 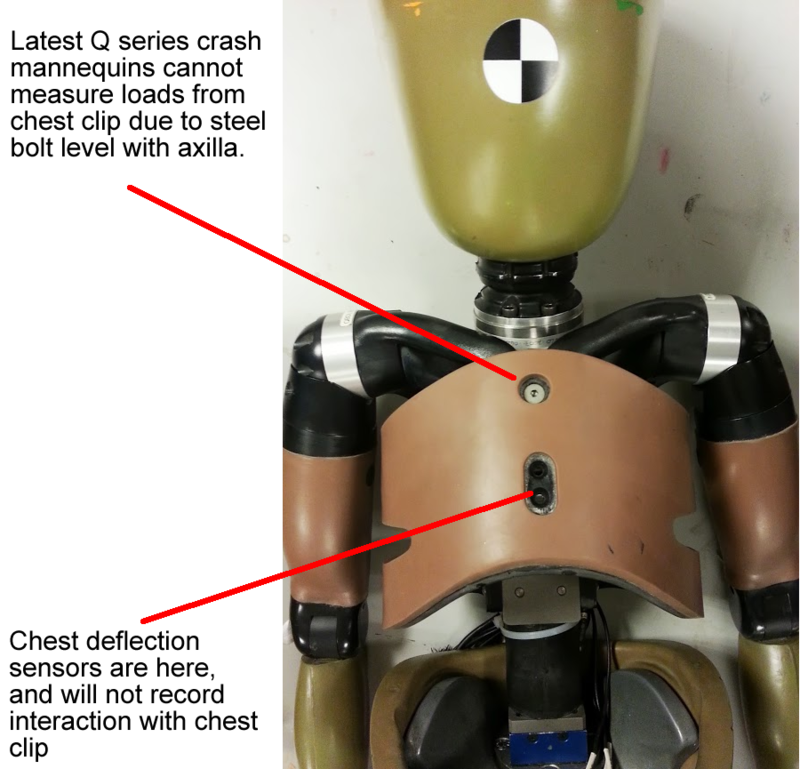 In Europe even the latest Q series dummies cannot measure the consequences of the chest clip as the sensors are not level with the axilla. Parents will now have a choice between child car seats. and will not have to buy an accessory to make them child proof! Smarta.com and O2 proudly announce that 5 point plus is one of the winners of the 2012 Smarta 100, the ultimate index of the UK’s 100 most dynamic and innovative small businesses. Mother gets a suspended prison sentence due to her 17 month old son dying in car crash. The barrister said an expert looked at the car seat and straps used to restrain the child and concluded he was not properly secured. She told the court: ‘He was of the view Aidan had not been strapped into the car seat properly, in that the straps were too loose allowing free movement of the upper body. Why was the mother driving erratically? Was the mother distracted by the toddler removing his harness in the rear seat? Had the young boy started to wriggle out of his harness? Were the shoulder straps fastened securely in the first place or was the toddler simply exploiting the design flaw in the harness? Was there a gross miscarriage of justice with the mother receiving a suspended jail sentence? We may never know the facts that caused the accident, but it is not always black or white that a parent has misused a car seat. Loose shoulder straps does not necessarily mean parent misuse. 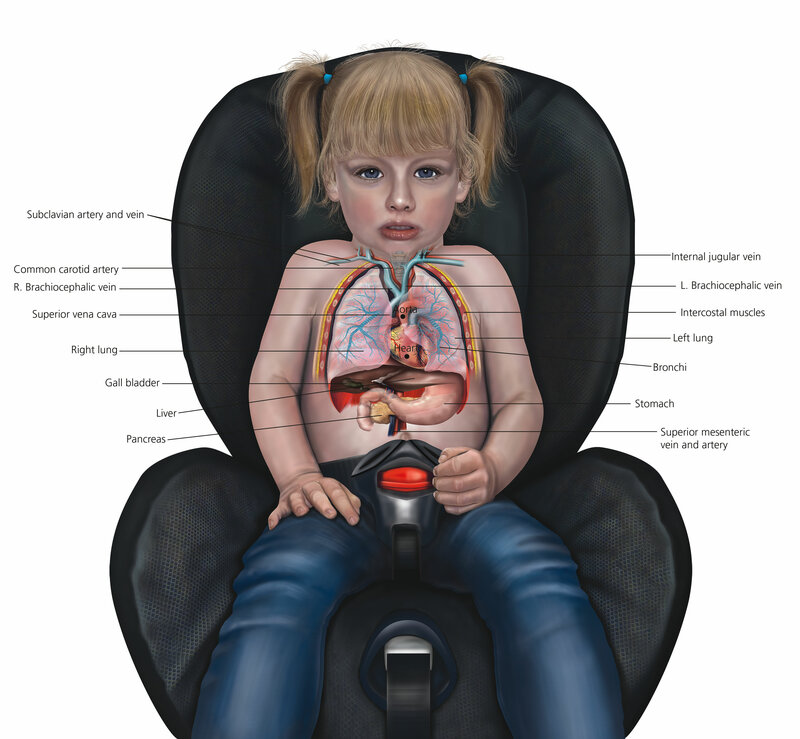 Find out more about how children can wriggle out of a car seat harness. Driver distraction is one of the leading factors causing car accidents. Keeping an eye on your little one on the back seat can increase the risk of an accident exponentially. 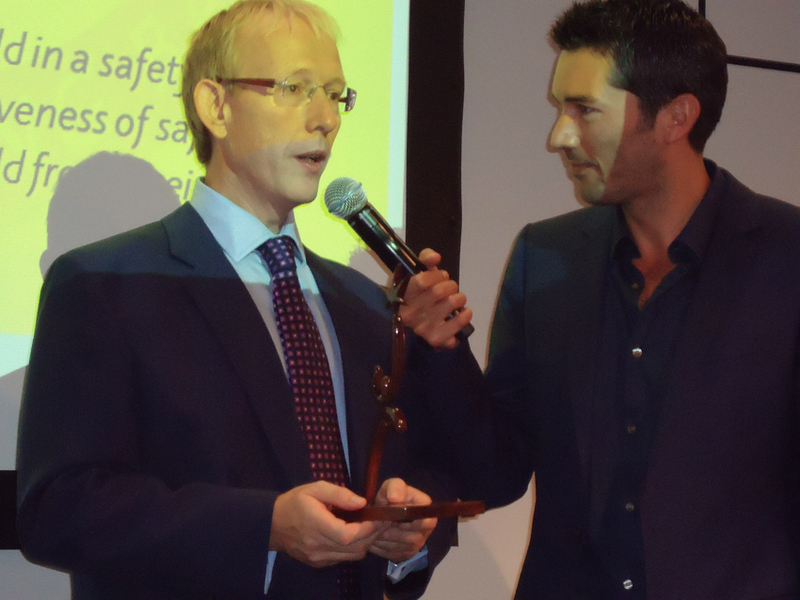 After just six months on the market, the 5 point plus was named winner in the Practical Parenting & Pregnancy Best Safety Product 2011/12 Awards, achieving a Bronze medal. Unlike other awards that are assessed by expert panels from the industry, this award is based on opinions of mums and dads. 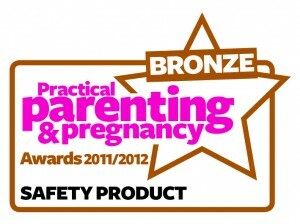 Practical Parenting & Pregnancy January 2012 issue (on sale December 2011) will showcase all the Product Awards winners so look out for our product in that issue. Looking for car seat strap or car seat harness? Most children aged 15 months to 3 years go through a traumatic period where they wriggle out of their car seat harness, putting their lives at risk. How often has your car seat belt saved your life? Probably very few times, if any! However, a seat belt is mandatory in cars and compulsory to be worn, simply because of the consequences of an accident even if very unlikely to happen. There is a strong reason why the 5 point plus was named innovation winner by both the Baby Products Association and Kind + Jugend, please don’t take chances with your young child, fit the 5 point plus today. If you are in the trade why not stop by our stand at the Kind + Jugend Cologne Germany, Europe’s largest trade fair for babies & toddlers. 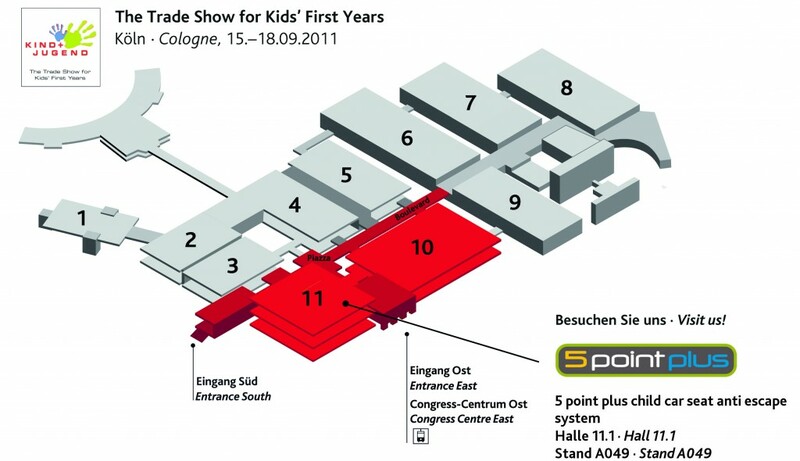 We are situated in hall 11.1 stand A049, directly opposite Bugaboo, the trendsetting pram and pushchair manufacturer. Last year we invited leading car seat manufacturers to view and comment on the 5 point plus, this year we launched the 5 point plus and are now inviting the world to do business. Let’s make child seats safer for children. For the many retailers that have already contacted us, we will be sending out a personal invite to come and say hello and to see why we are getting excellent reviews. 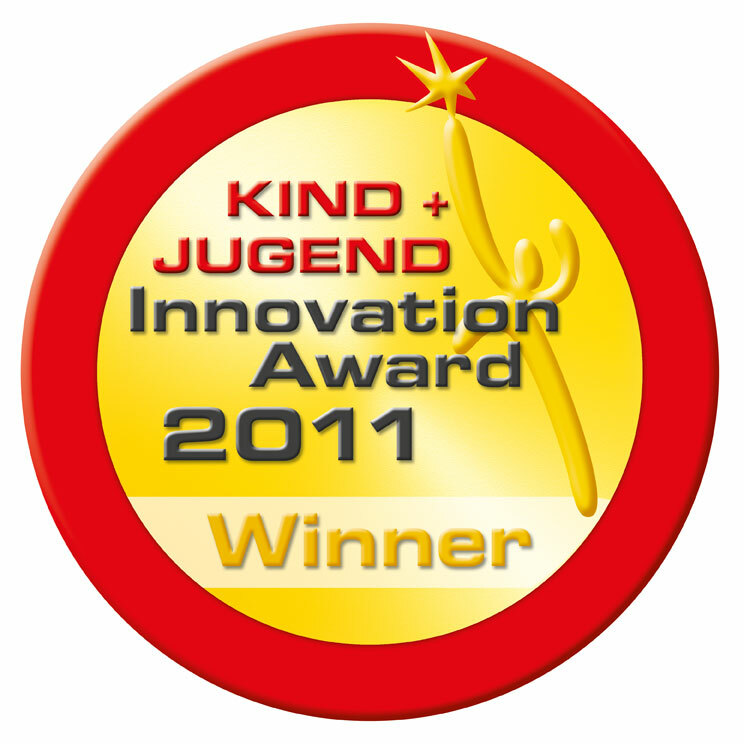 The winner will be published in the January 2012 magazine (available December 2011). We are really excited to be shortlisted as this builds on our past success of winning the Baby Products Association 2010 Innovation Award last year at Olympia.